in 27 countries in over 50 industries for over 20 years. 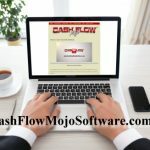 Start Your 30-Day Trial of the Cash Flow Mojo® Software Right Now! And... get your FREE guide below! • Are you wondering how to take charge of your business finances so you have no worries about money? • Are you spending more than you make and going deeper in debt? 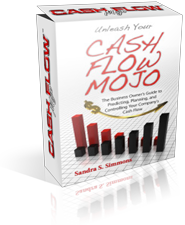 Cash Flow Mojo® is a software product and service company under the umbrella of its parent company, Money Management Solutions, Inc. founded in 1994 by Sandra Simmons. The company has been successfully solving cash flow management problems for business owners in 28 countries in over 50 industries for over 20 years.